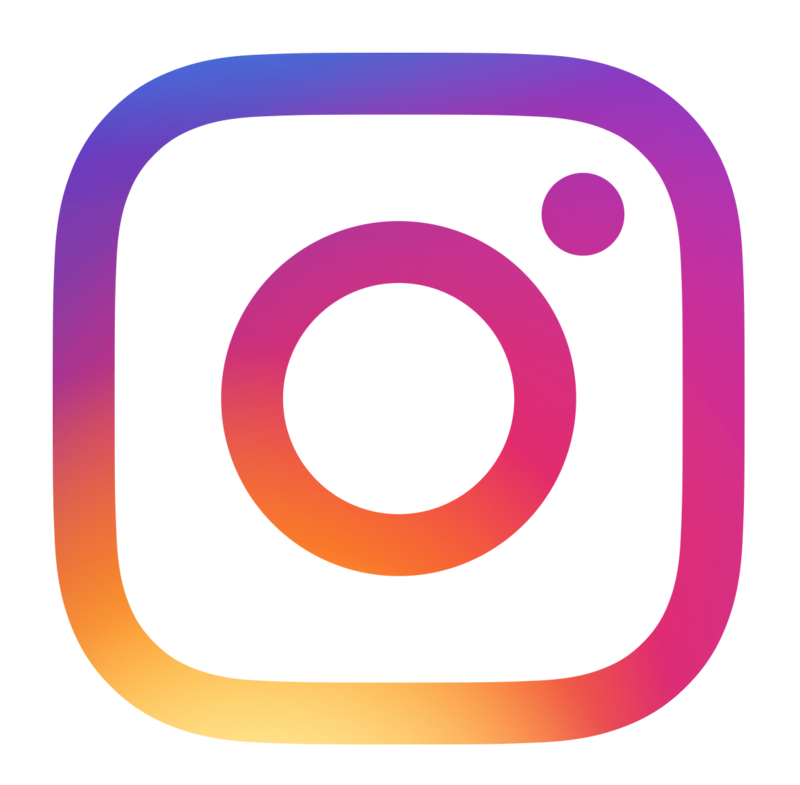 ‍Foot Locker is a leading global athletic footwear and apparel retailer, which caters to the sneaker enthusiast - If it’s at Foot Locker, it’s Approved. Its stores offer the latest in athletically-inspired footwear and apparel, manufactured primarily by the leading athletic brands. 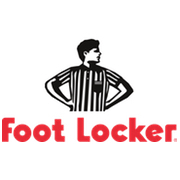 Foot Locker provides the best selection of premium products for a wide variety of activities, including basketball, running, and training.